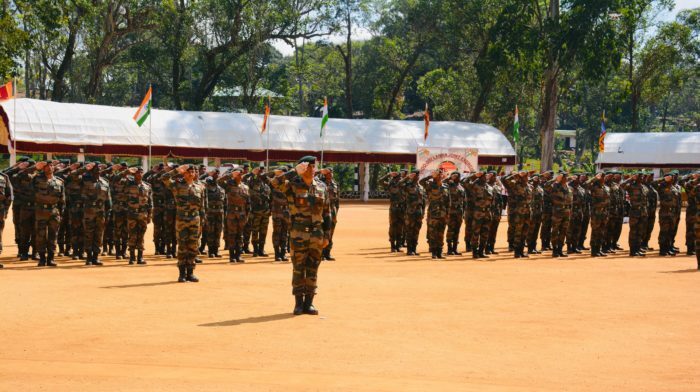 The two-week long training that had commenced on March 26 ,came to an end with a grand closing ceremony that witnessed a smart and scintillating joint parade by the two contingents. 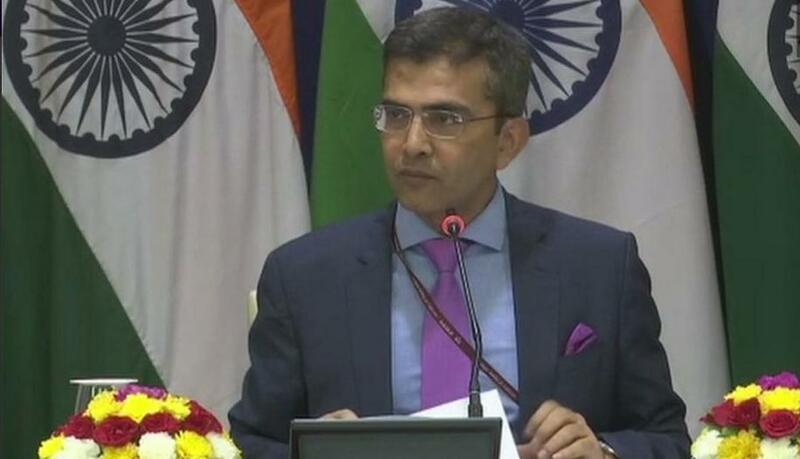 It was reviewed by the Indian Army Contingent Commander that also had the trooping in the National flags of the two friendly nations and a rousing display by the Sri Lankan Army band, a defence statement here said. During the past 14 days, both the contingents jointly planned and executed a series of well-coordinated tactical operations based on scenarios that are likely to be encountered in rural and urban environment. Commanders at various levels from both sides were exercised to work in close coordination to receive and collate information, jointly plan operations and issue orders to their respective components. The contingents also honed their tactical and technical skills in a wide spectrum of counter insurgency operations including joint training on weapons and equipment, cross training exercises, field training exercise and handing of improvised explosive devices. The two army contingents also shared the best practices of each other to further enhance their learning experience. 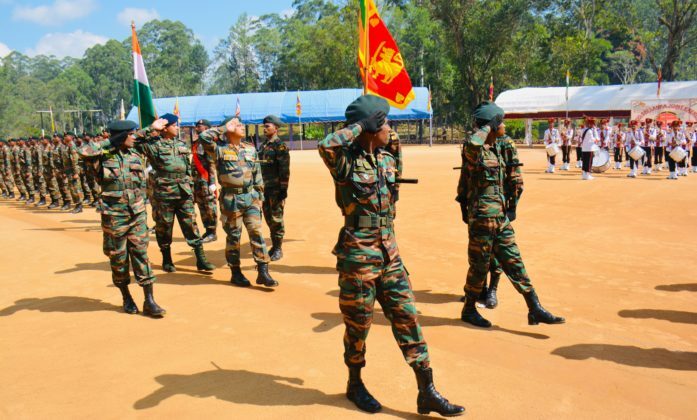 The exercise provided an ideal platform for both the contingents to share their operational experience and expertise while also being instrumental in broadening the interoperability and cooperation between the armies of India and Sir Lanka. 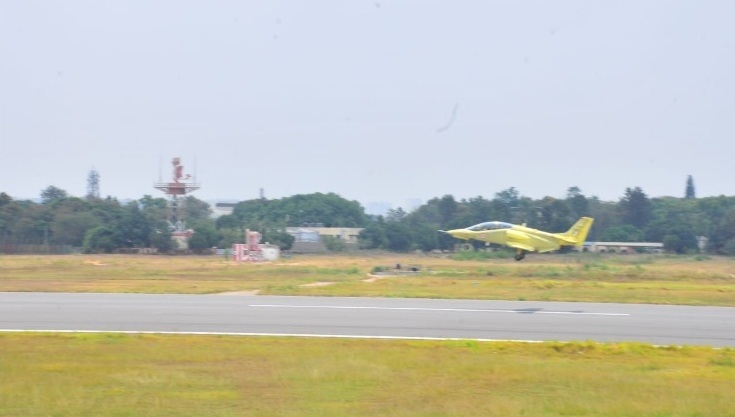 Future editions of Exercise Mitra Shakti are likely to witness a progressive increase in the scope and content of combined training. 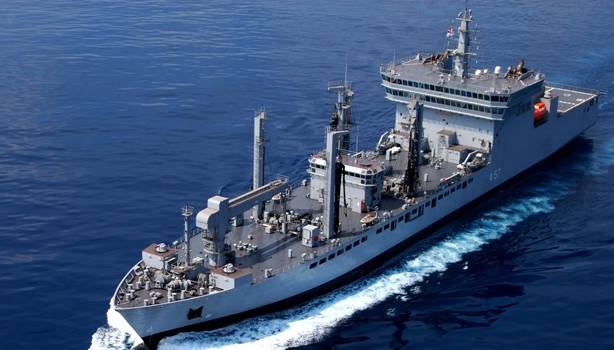 Started in 2013, Exercise Mitra Shakti is in continuation of a series of joint exercises that is conducted annually as part of military diplomacy to enhance cooperation between the armies of India and Sri Lanka, the statement said.